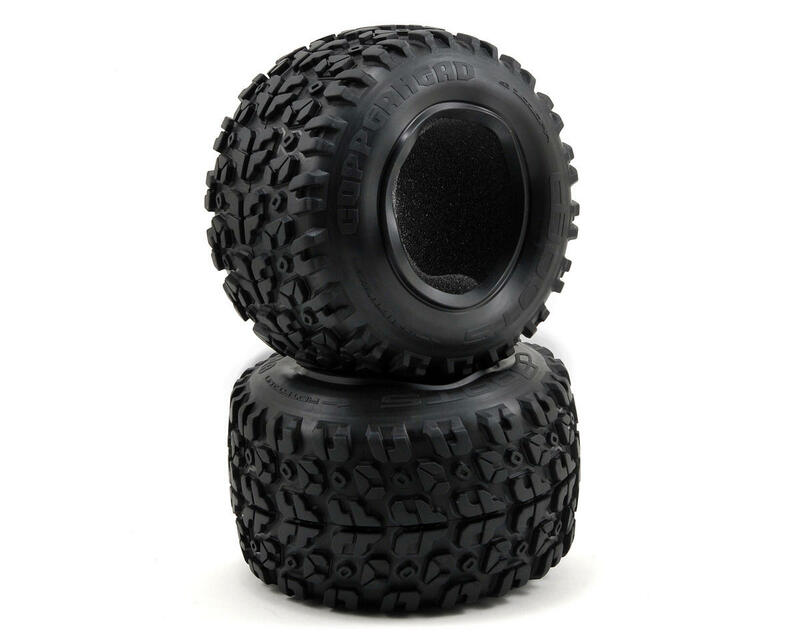 This is a set of two Arrma dBoots Copperhead Tires, and are intended for use with the Arrma Granite monster truck. 'dBoots' are fast, consistent and give awesome grip, just where you need it. dBoots tires have been specially designed to give maximum traction and control. 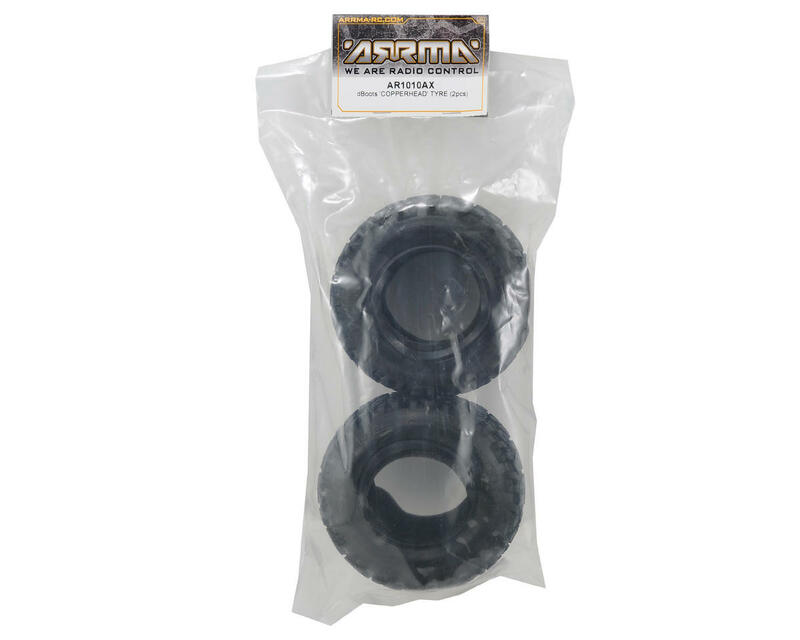 The specially developed rubber compound means that the tire wear is low, so you will have plenty of drive time before you need to re-dBoot your ARRMA!